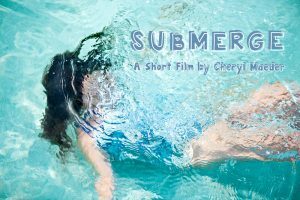 Cheryl Maeder was born in Elmwood Park, New Jersey. In her early 20s moved to Zurich, Switzerland, where she studied photography at Zurich University of the Arts. After 8 years in Switzerland, Maeder returned to United States & opened her studio in San Francisco, where she photographed international advertising & fashion campaigns. Maeder transitioned from photographing fashion models to photographing real women. Her photography work became the inspiration for the Dove Campaign on “Real Women, Real Beauty” which transformed the way women are viewed in the global media. In 2005, she relocated her studio to the Miami area & deeply immersed herself into filmmaking & fine art. Maeder’s investigations into video & installations expanded her world. Through the exploration of new technologies, opportunities for creative collaborations have occurred for large-scale public art video installations. 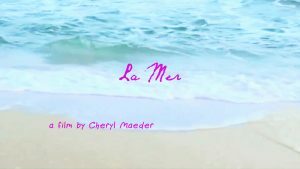 Maeder was selected for PBS Project Filmmaker funded by the National Endowment for the Arts, where her film is currently being televised on PBS nationally. 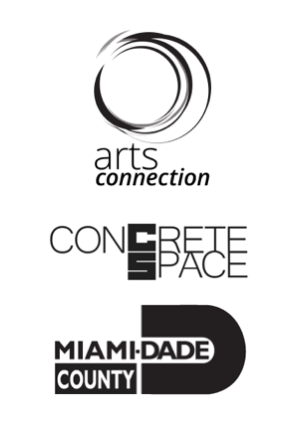 Maeder’s work is in permanent museum collections-Frost Museum, Miami, exhibited internationally-The Louvre Museum, Paris, San Francisco Museum of Modern Art, Cooper Union, New York & Norton Museum, Palm Beach, Fl. 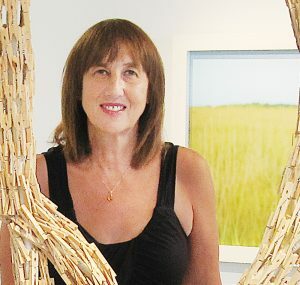 Her photographs and films are exhibited at major art fairs-Art Miami, Scope Art Fair, New York, Art London, Art Shanghai; and a solo exhibition at Miami International Airport. “Every day around the world, Climate Change is a major topic of debate; politically, environmentally, agriculturally and socially. 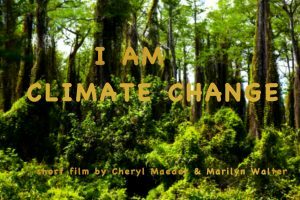 This short satire film transports the audience through the viewpoint of Climate Change. Cheryl Maeder works will be at Concrete Space and GableStage.